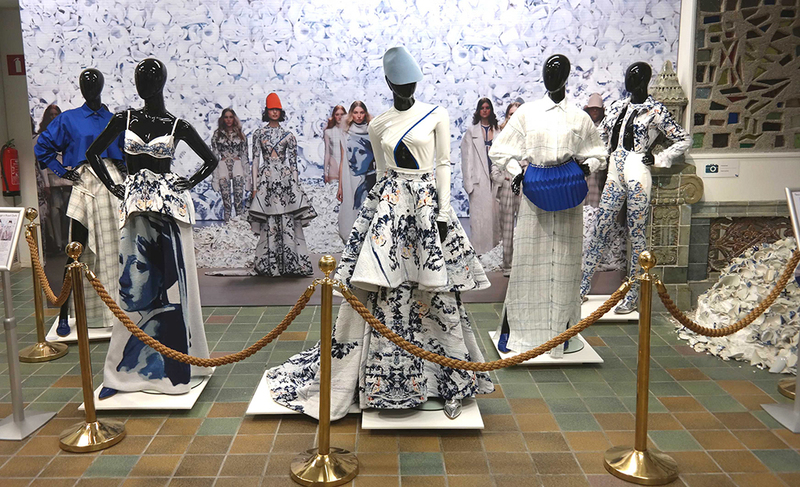 Royal Delft, founded in 1653, is the last remaining 17th-century Delft earthenware factory. This is where Delft Blue pottery is still hand-painted according to centuries-old traditions. Apart from manufacturing the traditional Delft Blue, the company is also developing continuously and looking for new ways to bring Delft Blue to the attention of the audience. 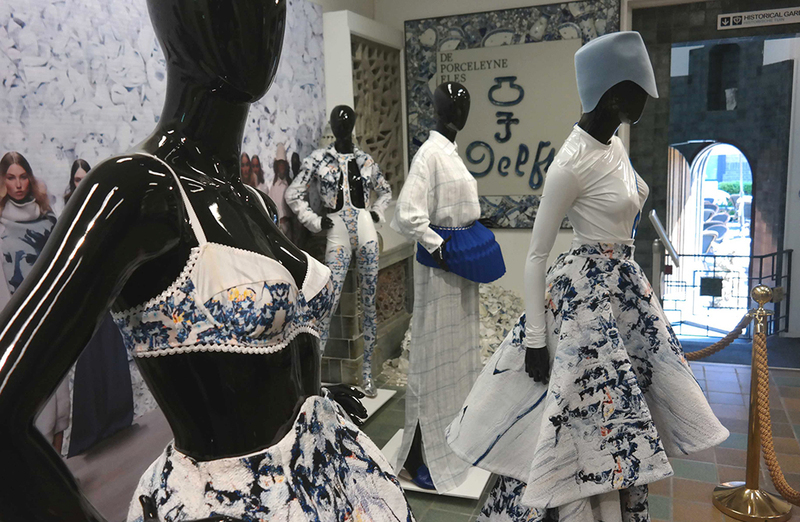 With the most recent exhibition ‘Tess van Zalinge x Royal Delft’, the company has proved to be more successful than ever before. 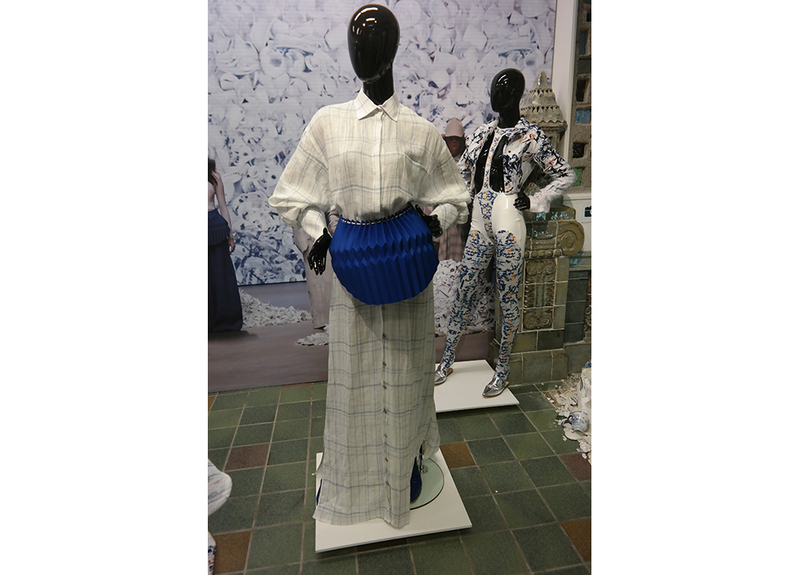 In this collection by Tess van Zalinge the crafts of the manufacture of Delft Blue and of tailoring are uniquely combined. 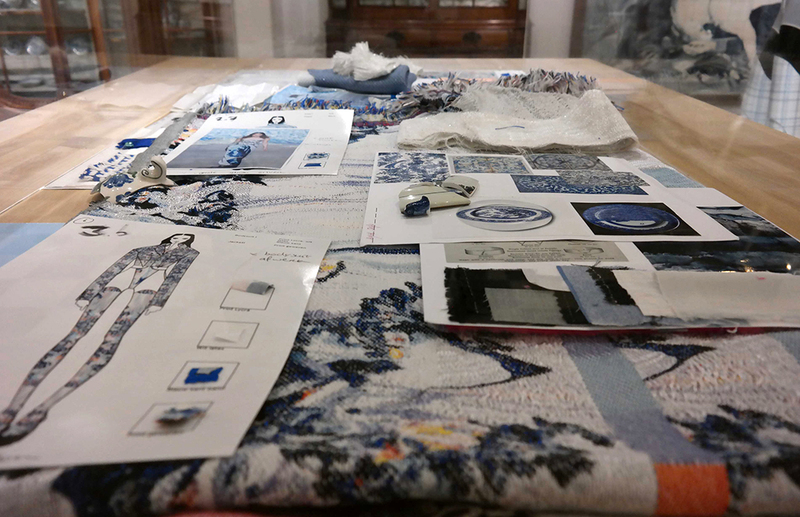 Here you will find a large part of the latest collection by Tess van Zalinge at Royal Delft, the place where the designer was first inspired to use Delft Blue in her collection. 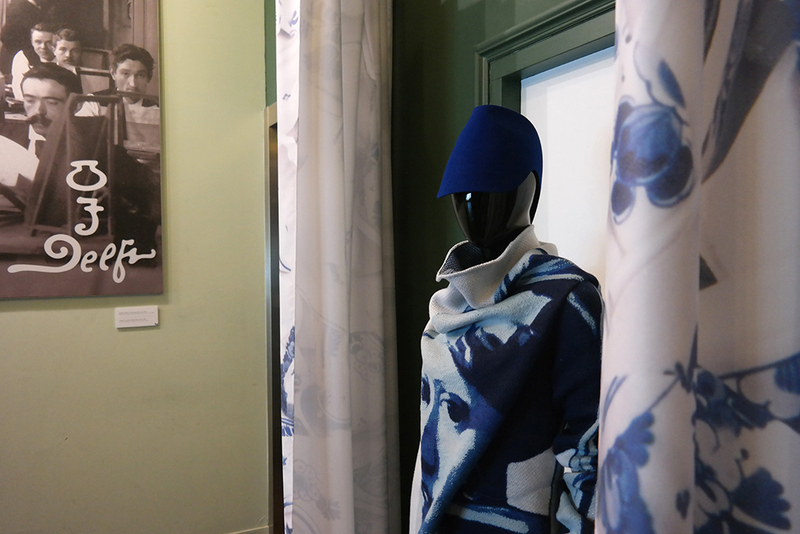 The beautiful illustrations by Sjoukje Bierma in the Royal Delft colors complete the exhibition. 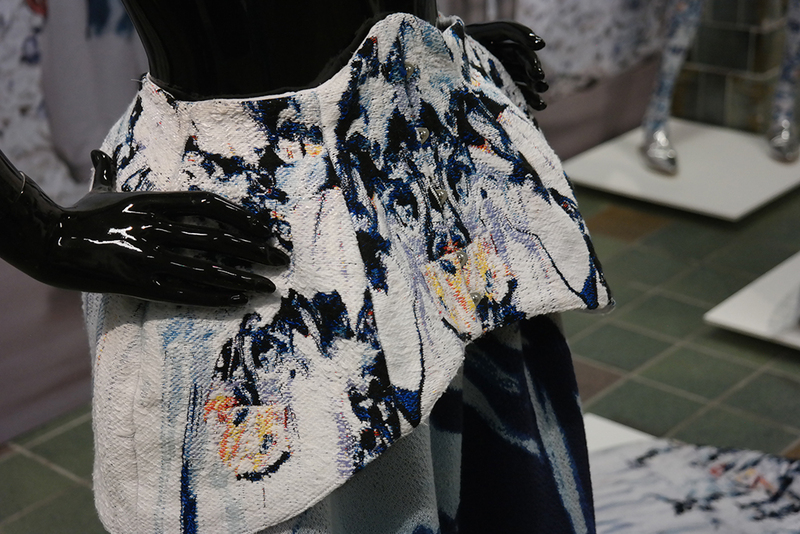 Be surprised by the innovative and modern way in which Delft Blue can be used.